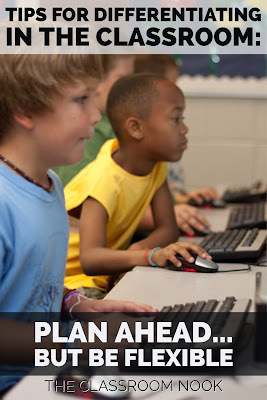 Welcome back to this mini series with quick tips for differentiation in the classroom. If you missed last week about getting to know your audience to help you start the process to differentiating in your classroom, you can read up about it here. Armed with all that you learned from your research as you were getting to know your audience (as we discussed last week), you should come to class prepared to accommodate. 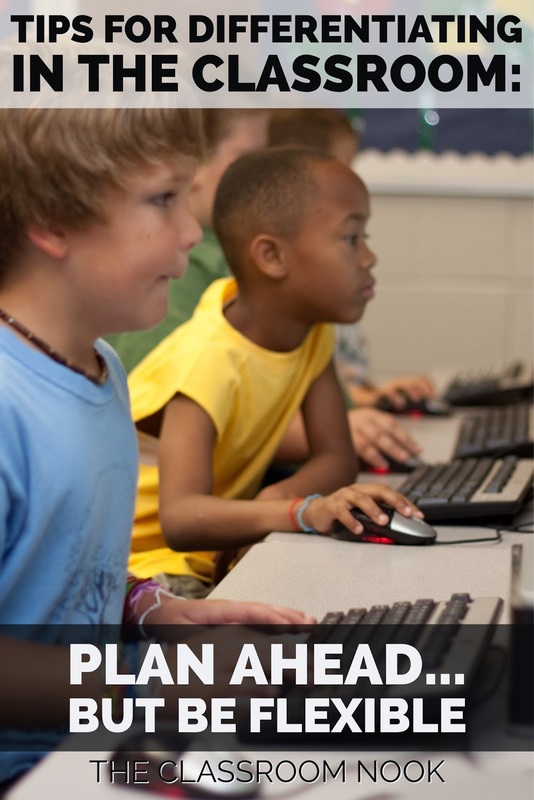 Here are just a few quick ways to easily accommodate your students and set up them up for success. You can also use what you’ve learned from the students’ files to provide leveled texts. 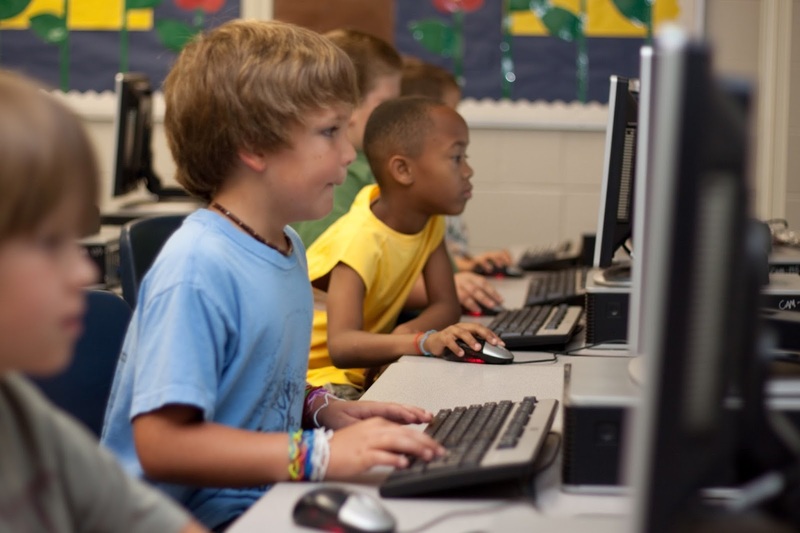 Some websites, such as newsela.com, provide the same article in different forms to accommodate multiple reading levels. There is a free version for the resource as well as a paid option. 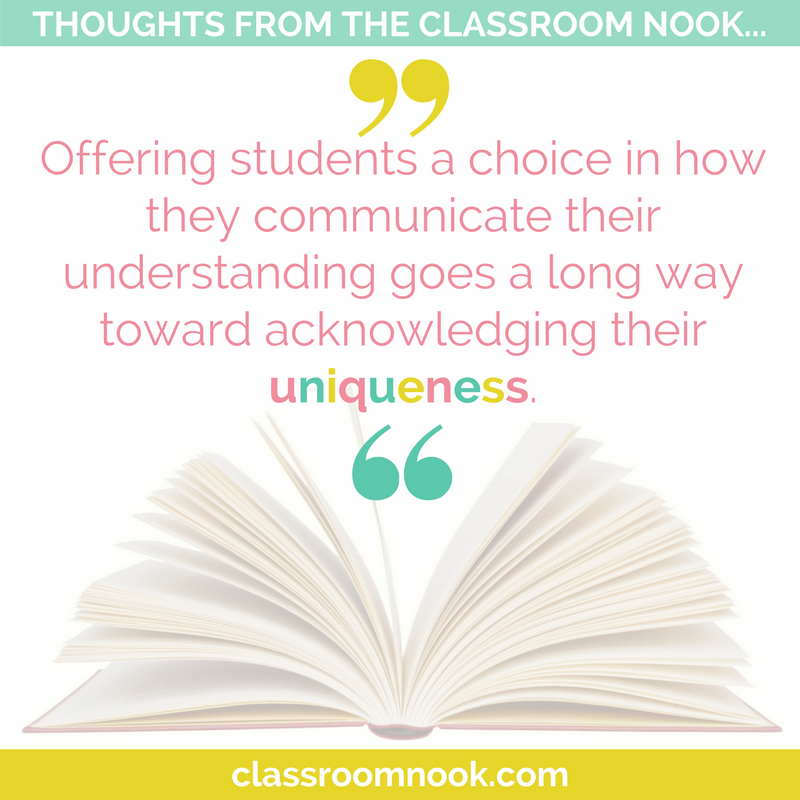 Offering students a choice in how they communicate their understanding goes a long way toward acknowledging their uniqueness. It also puts them in control of their learning, and can make them feel more invested in the process. 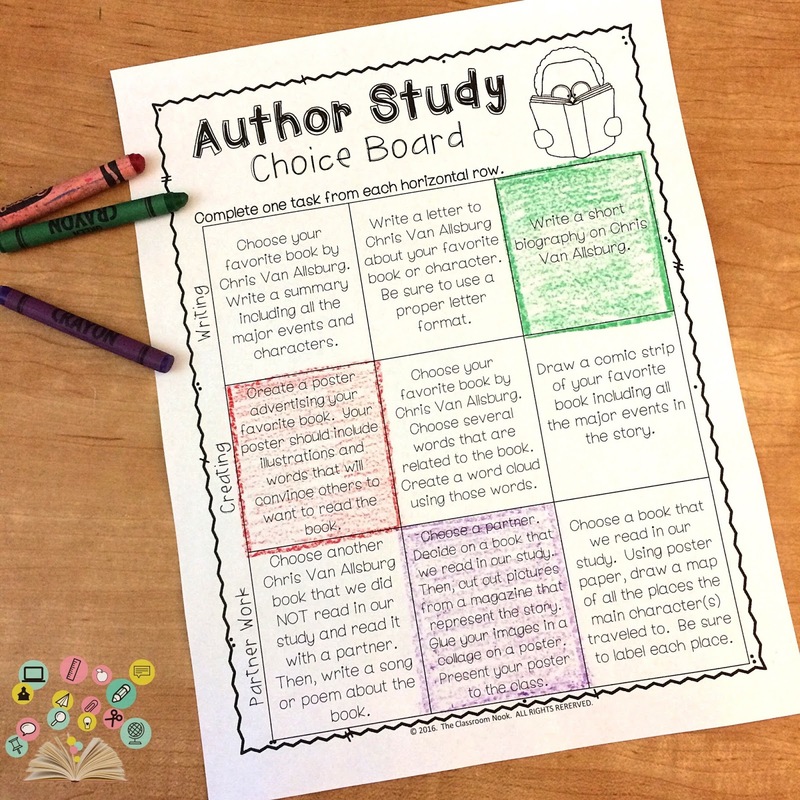 Choice boards have become a popular trend in classroom because they allow students to pick and choose from a pre-selected list of activities that offer a variety of activities highlighting different learning styles. I did this with my Chris Van Allsburg author study. At the end of our study, students were allowed to pick three activities from their choice boards. To help ensure that each student completed activities that covered several skills, I strategically placed activities in rows and required them to choose one activity from each row. The first row included all writing activities, the second row was a row with more hands-on creative activities, and the final row required them to complete an activity with a partner. Try offering a menu of options, such as drawing a cartoon, writing a newspaper article, or giving an autobiographical speech from the perspective of the person they’re studying. To ensure that students are choosing a mix of challenging and more fun activities, assign point values to the activities, and require that their choices add up to a certain amount. Get students to move beyond their comfort zones by arranging the menu so they try out different learning modes (like in my author study menu above). Tip 3 will be coming up next week!